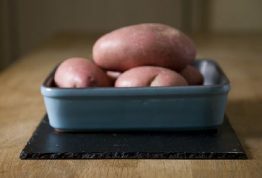 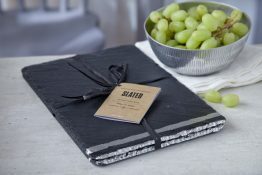 Slated’s Round Slate Placemats are a combination of a family tradition of slate craftsmanship and a love for modern homewares. The simple design of our Round Slate Placemats will look amazing in all different types of settings from a modern kitchen to a traditional dining room. 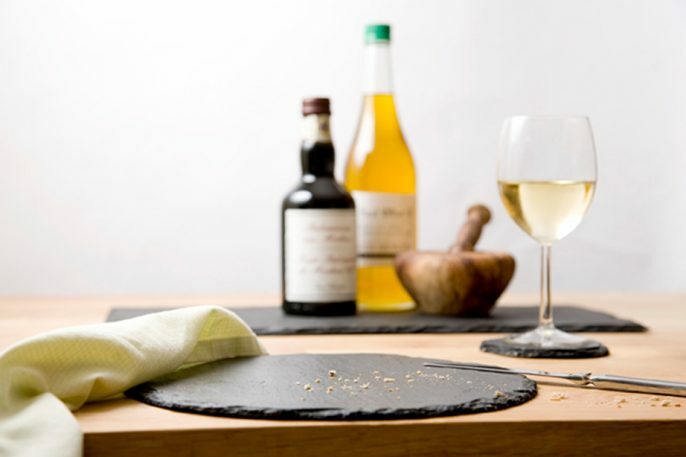 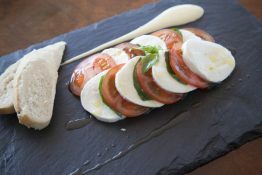 Ideal for serving your best dishes on we also love to display a range of foods on the placemats, including everything from cheese to chocolate your imagination is the limit. 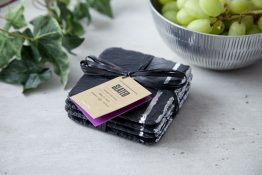 Felt feet to protect surfaces.